The Very Best Overnight Camping Experience for Boys and Girls. Discounts and Promotions Available - Call For Details! 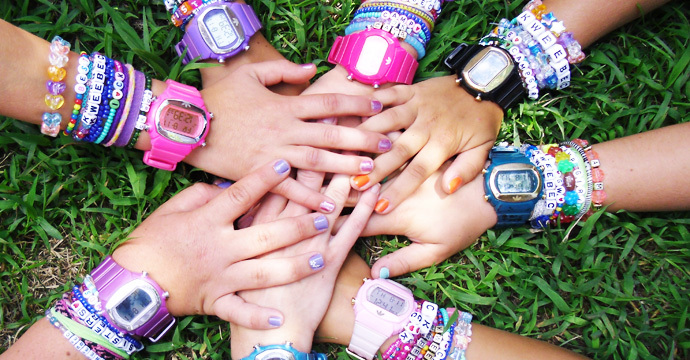 Comprehensive program featuring endless activities! 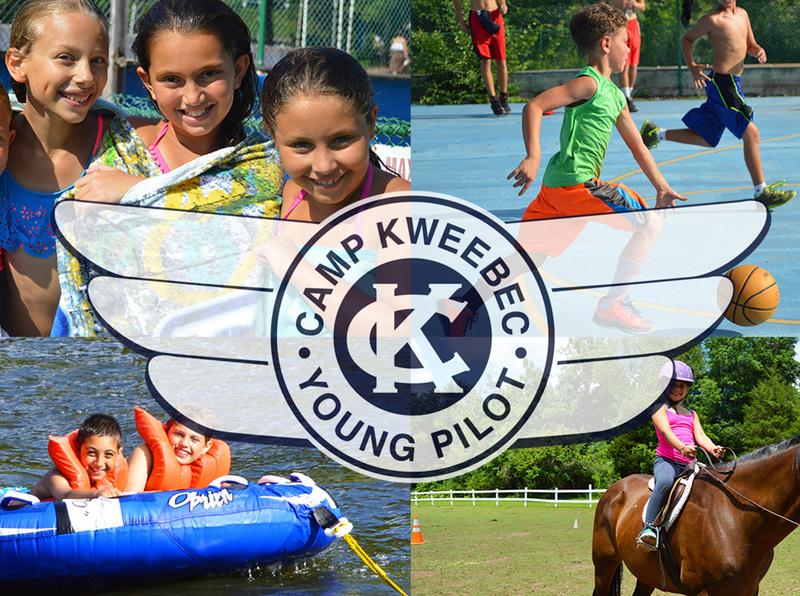 Camp Kweebec is nationally recognized as one of the finest and longest standing summer camps in the United States and has been fully accredited by the American Camping Association for more than 45 years. Since our inception in 1935 we have been setting some of the highest standards in the camping industry, and provide fun, exciting and unforgettable summer experiences for boys and girls ages 6-16. Located on 200 acres in Pennsylvania’s Perkiomen Valley, Camp Kweebec has been owned and operated by the Weiser family for more than 45 years. 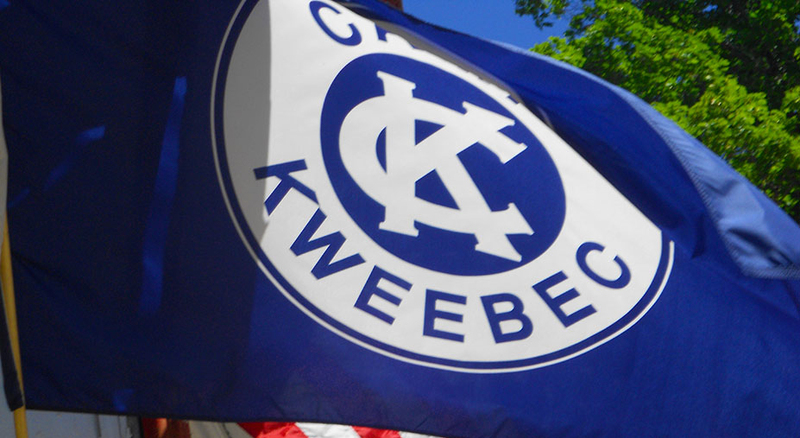 Enrollment at Camp Kweebec is limited to 150 Boys & 150 Girls. 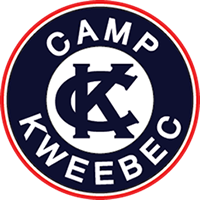 This keeps the camp large enough to provide a sufficient number of children for activities in every age group, but small enough to insure that each child receives lots of personal attention, and feels he or she is an integral part of the Kweebec family. Kweebec campers come from all over the world some joining us for our unparalleled athletic program, some for our beautiful twin lakes, our high energy dance and music programs, our fun and creative performing arts program and so much more! See Kweebec in action! From our feature on Good Morning America, to camper made videos, the CK media room is full of fun and exciting videos and photos! 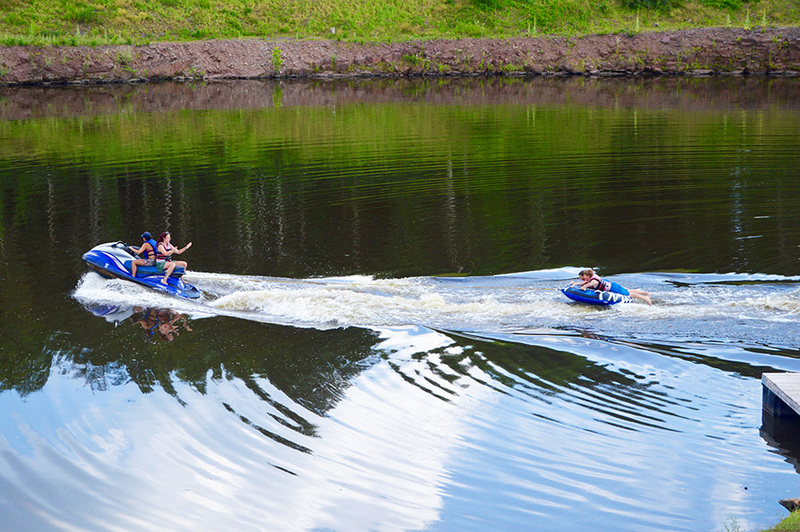 A summer at Kweebec is the opportunity to participate in experiences that will long be remembered. 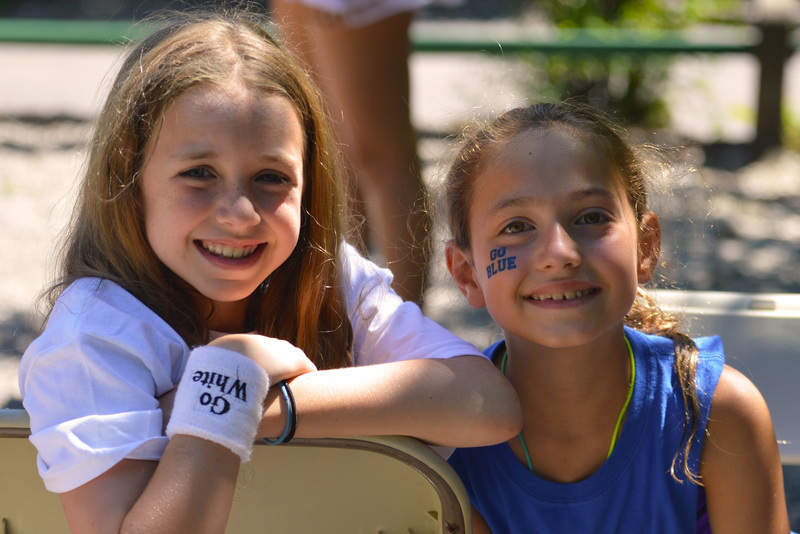 Camp Kweebec's great new program for first time campers ages 6 to 10 that features a shortened 2 week camp session and unparalleled communication for their parents!